There seems to be an issue with stage one of Regional Rapid Rail between Auckland, Hamilton and Tauranga and what its purpose is. When Greater Auckland created the Regional Rapid Rail scheme it was a three stage process that started with using existing assets and infrastructure to get a basic inter-city service going before we start doing major infrastructure works and get dedicated rolling stock to deliver a premier service across the upper North Island. Council is proposing to rate Hamilton residents to fund a two-year trial of a passenger rail service between Hamilton and Auckland. The preferred of three options would see ratepayers charged an extra $6.45 for every $100,000 to the capital value of their property, capped at $2.5 million of capital value. The cost of a one-way fare between Hamilton and Britomart is proposed to be $16.10. The trial would see two return services to Auckland each day leaving the Frankton station at 6am and 6.40am and arrive at Papakura, where passengers would have to swap trains to Britomart. But Moroney said termination at Papakura leaves the service teetering. 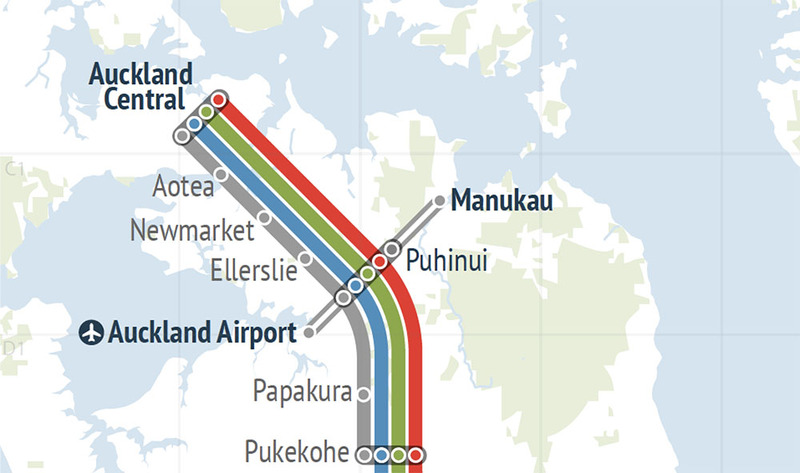 It needs to go further north to the Manukau or Ōtāhuhu station. Regular Auckland rail services take 50 minutes from Papakura to Britomart, with carriages stopping at all 16 stations on the southern line. I was talking with my counterparts at Greater Auckland and from my understanding the Waikato seems to be wanting to start with a peak only service that starts at Frankton Junction and terminates at Platform Four at Papakura Station (currently being used by the Pukekohe shuttle until the Line is fully electrified). This is rather than establishing an all day service (most likely hourly) that terminates either at Otahuhu Platform 3 or if a slot is available Britomart. If the Waikato is focusing on a peak service terminating at Papakura Station only then the inter-city service will be like the then Helensville to City service – doomed to fail and losing us an opportunity not only for Regional Rapid Rail but also inter-regional planning and urban development for the next 15-20 years. 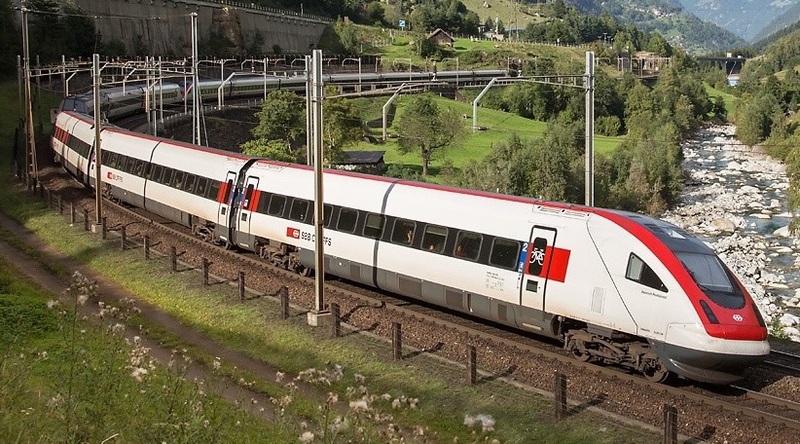 Stage 1 Regional Rapid Rail would require us to get existing diesel/electric hybrid units that are available from Queensland and Japan already to start an hourly service between Hamilton and Auckland and possibly 2 hourly to/from Tauranga. Stage 1 would stop initially at Papakura, Puhinui then terminate at Otahuhu (pre City Rail Link) where passengers can transfer to an existing Eastern or Southern Line service to go further north. The beauty of stopping at Puhinui Station is that the train meets up the Southern Airport Line between (initially) Manukau and the Airport to allow a direct service out to the Airport (and back) as well as Manukau City Centre. 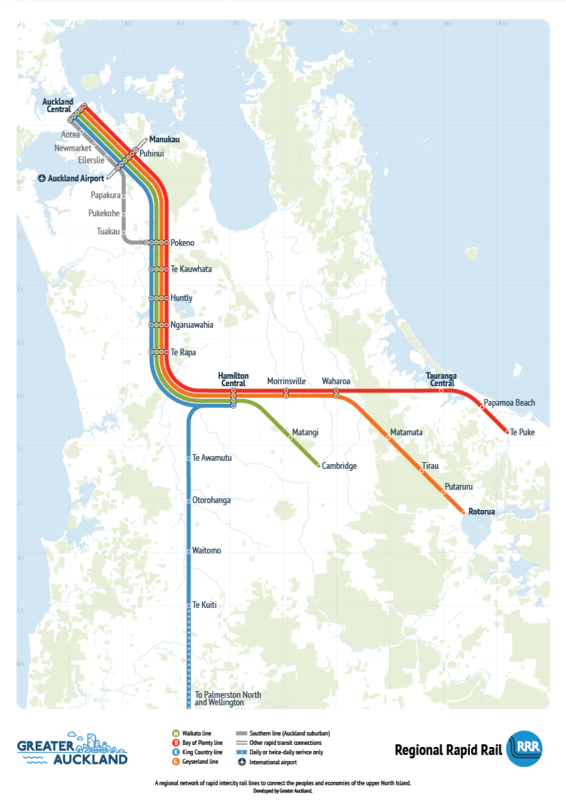 As Regional Rapid Rail hits Stages 2 and 3 the running dynamic changes and hopefully by that time (2025) the Third and Fourth Mains on the Southern Line are built and Auckland gets its own express commuter trains leaving RRR to focus on inter-city passengers. Greater Auckland mentioned this and I had to go look it up. However, once I did the concept is easy enough to understand and applies to Rapid Regional Rail. Development path from a minimum viable product to more complex product. Gathering insights from an MVP is often less expensive than developing a product with more features, which increase costs and risk if the product fails, for example, due to incorrect assumptions. The term was coined and defined by Frank Robinson about 2001, and popularized by Steve Blank, and Eric Ries. It may also involve carrying out market analysis beforehand. 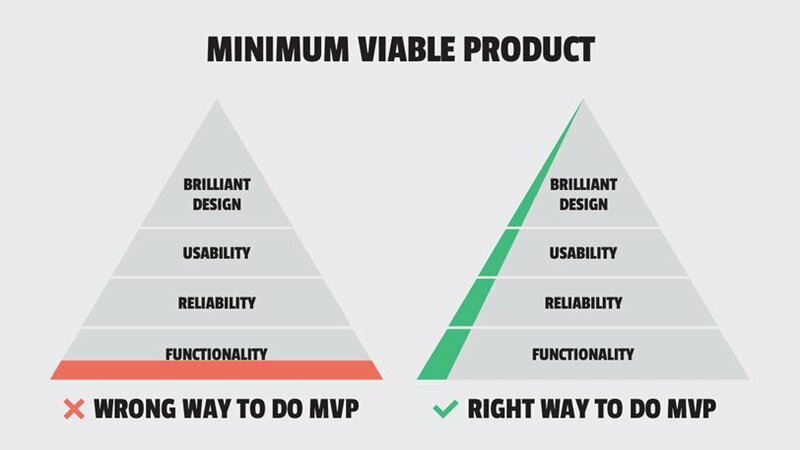 A minimum viable product has just those core features sufficient to deploy the product, and no more. Developers typically deploy the product to a subset of possible customers—such as early adopters thought to be more forgiving, more likely to give feedback, and able to grasp a product vision from an early prototype or marketing information. This strategy targets avoiding building products that customers do not want and seeks to maximize information about the customer per dollar spent. “The minimum viable product is that version of a new product a team uses to collect the maximum amount of validated learning about customers with the least effort.“ The definition’s use of the words maximum and minimum means it is decidedly not formulaic. It requires judgement to figure out, for any given context, what MVP makes sense. While MVP applies to Tech it equally applies to schemes such as Regional Rapid Rail as well. To meet Minimum Viable Product we do need those second-hand trains from overseas plying an hourly service between Otahuhu and Hamilton and possibly two hourly from Tauranga. Your Auckland stops would be Papakura and Puhinui before terminating at Otahuhu to allow transfers to either other local services or to other major transit lines that take you to places like the Airport, Manukau or the City Centre. The passengers who would use these initial services become your champions in either providing initial feedback to boost the service or “advertise” the service to attract more patronage and allow advancement into Stages 2 and 3. 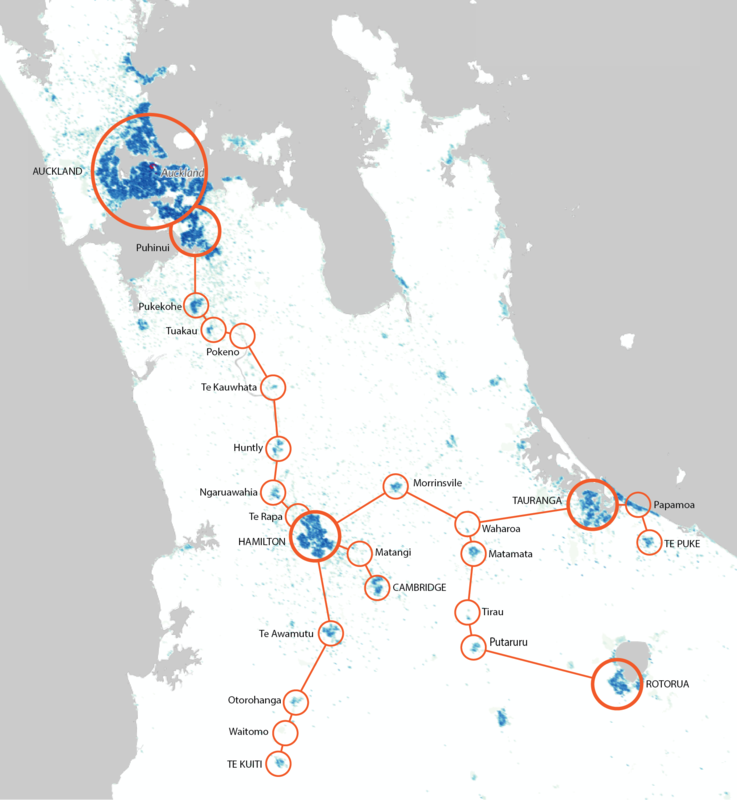 What Greater Auckland proposed meets MVP, what the Waikato is wanting with peak only services terminating at Papakura does not meet MVP and will doom the concept for at least 15 years afterwards. As I say: Dig One, Build Right, First Time, EVERY TIME! Completely agree. This service pattern is nonsense. Its a true shame when even the Waikato refuse to recognise that Hamilton is an important city! By offering a half hearted service it will never become anything more. There seems to be a theory that it is only people from Hamilton who want to use this service, there is no thought that people in Auckland might want to go to Hamilton. Sure offer the two early morning services from Hamilton, but once those services reach Auckland (Papakura/Puhinui/Otahuhu) then they should be turned around and offer a service back to Hamilton.